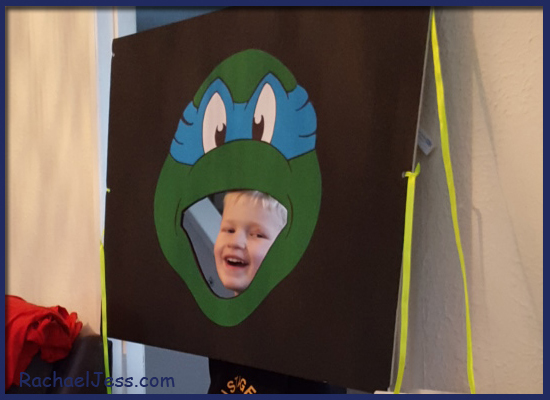 This year my son is very much into Teenage Mutant Ninja Turtles. 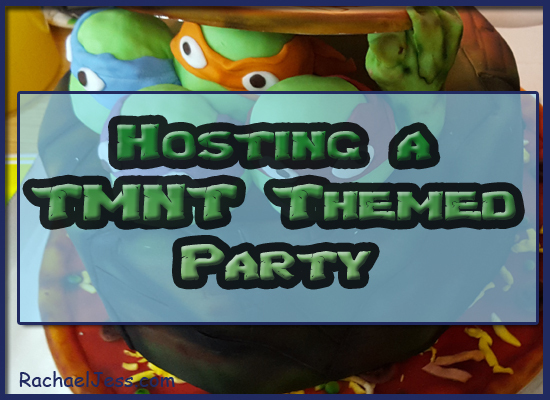 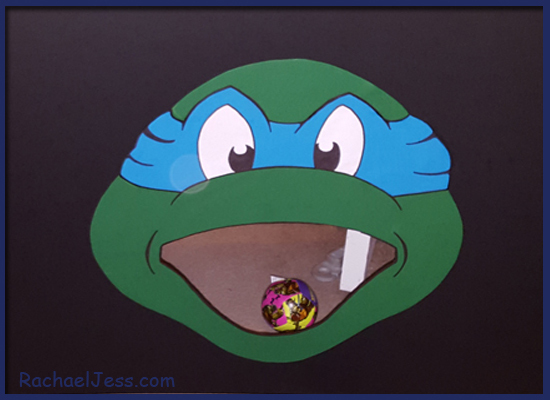 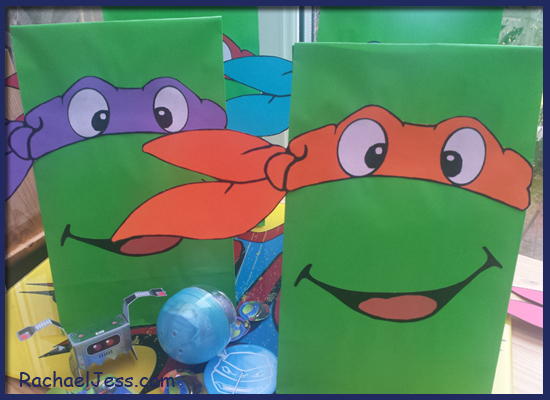 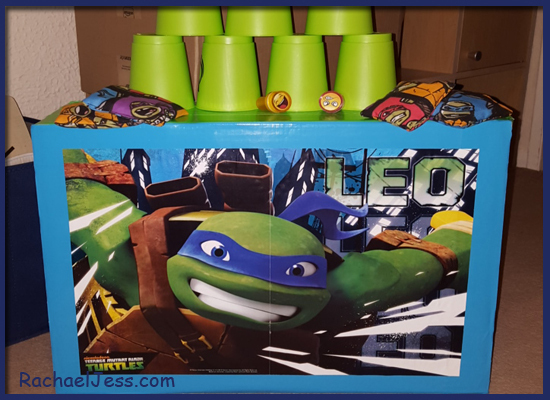 I'm rather pleased with this as it gives me chance to relive my youth as I loved the turtles too - which is probably why I had such fun with creating party bags and games for his 4th birthday party. 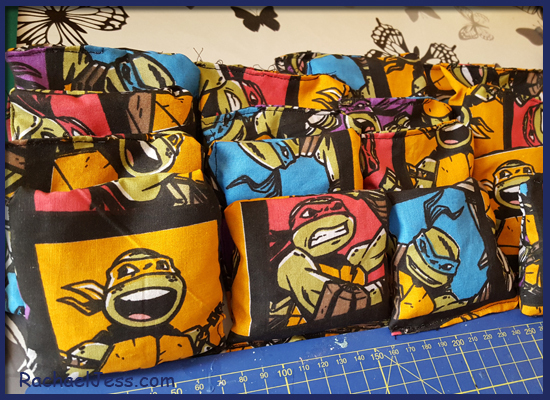 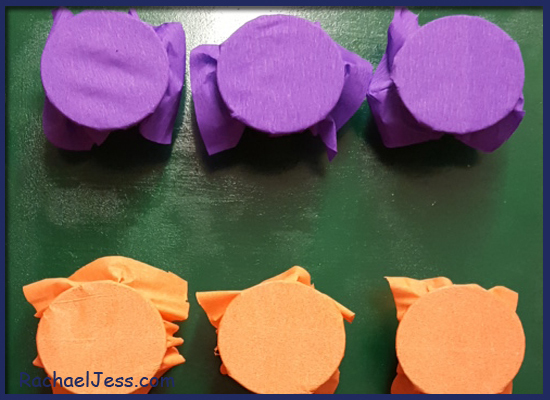 I have written a post for each of the games, bags and bean bags that I made for the big day so this post is really just a summary page with a link to each of the posts should you want to read more on any one of the items.